Imagine; an explosion of pear, cassis buds, mango, honeysuckle, lingering citrus…yum! Spring, Summer, Fall and Wild iris just make me smile! 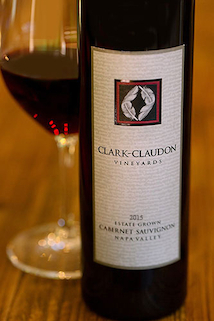 Our 2015 Estate Cabernet is a perfect example of what is possible in a short, difficult growing year. 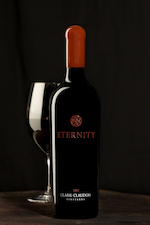 Well-seasoned growers and winemakers who deeply understand the science and the art of winemaking produced stunning wines with opulence and balance. Antonio Galloni and James Suckling echo this truth. 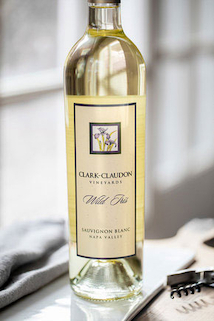 With aromatics of passion fruit, Meyer lemon and gooseberry, the 2015 Wild Iris feels like a trip to the tropics. Its sumptuous mouthfeel is first dominated by flavors of pear with a touch of passion fruit and then evolves to include lemon custard with hints of nutmeg and white flowers on the long finish. 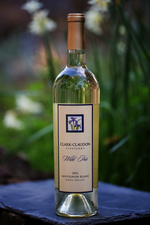 Throughout, the bright acidity keeps this Wild Iris very fresh and bright from the first sip to the last. While 2013 was an artful dance with no stepping on the toes, 2014 kept us on our toes. It included a winter of drought, a mild rainy spring and an earthquake as harvest got going. Each of these required an informed reaction as explained below. It takes resilience to succeed in this industry. That proved true for everyone in 2014. Still, as the grapes were harvested the words were; excellent, beautiful, exciting…another great year!